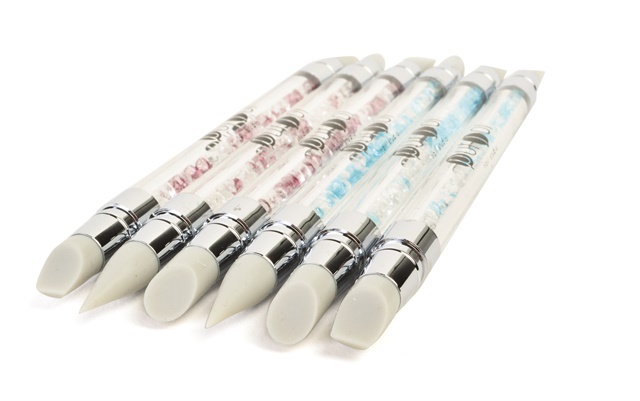 Purjoi Silicone Nail Art Brushes are designed to be used with gel-polish, hard gel, acrylics, polish, decals, cuticle clean up, and more. Brush tips do not absorb nail polish or gel-polish, even under UV/LED light. Three brush pens feature six nail art tips: pencil point, taper point, cup chisel, cup round, flat chisel, and angel chisel. For more information, visit Purjoi.